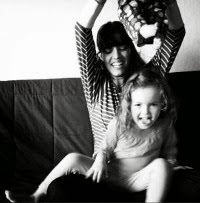 Kitchen Corners: Baking for Obama! 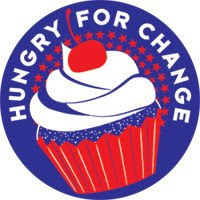 I just registered to host a "Hungry for Change" bake sale on Saturday June 21st to help raise money for MoveOn's campaign to win back the White House. You should host one too. Go here to register. I haven't decided if I'll host it at the UCSC campus or by the board walk. I'll keep you posted in case you wanna come and buy a cupcake. If you decide to Bake for Obama and also host a "Hungry for Change" bake sale leave a comment with where you're hosting so that we can help spread the word.